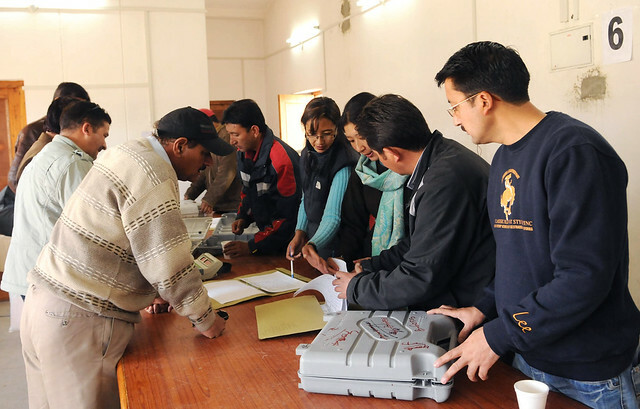 In 2018, the central government had introduced electoral bonds with an intention to bring transparency in the election funding of the political parties. Now any donation to banks over 2000₹ has to made through electoral bonds. These bonds can be bought from selected branches of State Bank of India. In the current setup, the Indian elections are fought on the basis of 3Ms; Money, Mind, and Muscles. Moreover, every political party raises fund through different means. Electoral Bond refers to a bond which has its specified face value, mentioned on it like a currency note. These bonds can be used by individuals, institutions, and organizations to donate money to political parties. Finance Minister Arun Jaitley announced all guidelines related to electoral bonds in the Lok Sabha in January 2018. 1. Any citizen or institution or any company in India can purchase electoral bonds to fund registered political parties. 2. These electoral bonds will be available in the denomination of ₹ 1,000, ₹ 10,000, ₹ 1 lac, ₹10 lacs, and ₹ 1 crore. 3. 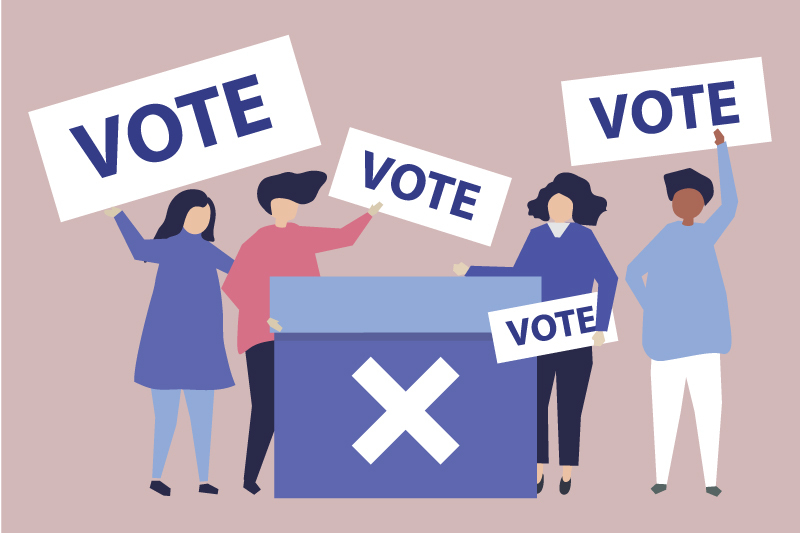 Every party which is registered under section 29A of the Representation of the Peoples Act, 1951 and has secured at least 1% votes polled in the most recent Lok Sabha or State election will be eligible to receive fund through electoral bonds. You May Also Like How Will Modi React Now After Pulwama, Kashmir Terror Attack? 4. Every donor has to provide his KYC detail to the banks. The back is responsible for the due diligence. 5. Name of electoral bond purchaser will be kept confidential by the banks. 6. Electoral bonds will be valid for 15 days from the date of purchase. 7. No interest will be given by the banks on these bonds. 8. These bonds can be bought from selected branches of State Bank of India only. 9. The banks will have full information about the purchasers of the Electoral bonds. 10. The bonds will be available for purchase for a period of 10 days each in the beginning of every quarter. In the year of Lok Sabha elections; 30 days extra will be provided. 11. Bonds can be purchased only in January, April, July and October months of each year. 12. Political parties will also have to declare to election commission about how much money they got from Electoral bonds. Is it successful in stopping use of black money in election? Before the budget of 2017, it was a rule that if a political party gets a donation of less than Rs. 20,000 from a donor, then it was not mandatory to reveal the source of fund. This rule was misused and near about all the political parties said that they received 90% of their political fund in the denomination of less than ₹ 20000 by donating ₹ 20000 multiple times. Due to this, a huge amount of black money generated and used in the election campaigning. Based on the recommendation of the Election Commission, the government had reduced the limit of an anonymous donation to ₹ 2000 only in budget 2017. It means; for a donation of more than Rs.2000, the political party will have to reveal the source of the onation. In the end, it can be said that the release of electoral bonds will restrict the generation of black money to some extent. Now People will also come to know that which party is receiving the maximum amount from the donation and who are the donors of the fund. But some critics which include the election commission, believe that in this rule, the identity of the donors will be kept confidential; so the real results of electoral bonds will not be very effective in curbing black money.